The easiest way to do this is to go to Sandbagger's essential EAW links site and look at the "skinfinder" pages amd use your brower's search facility on the word "mosquito". 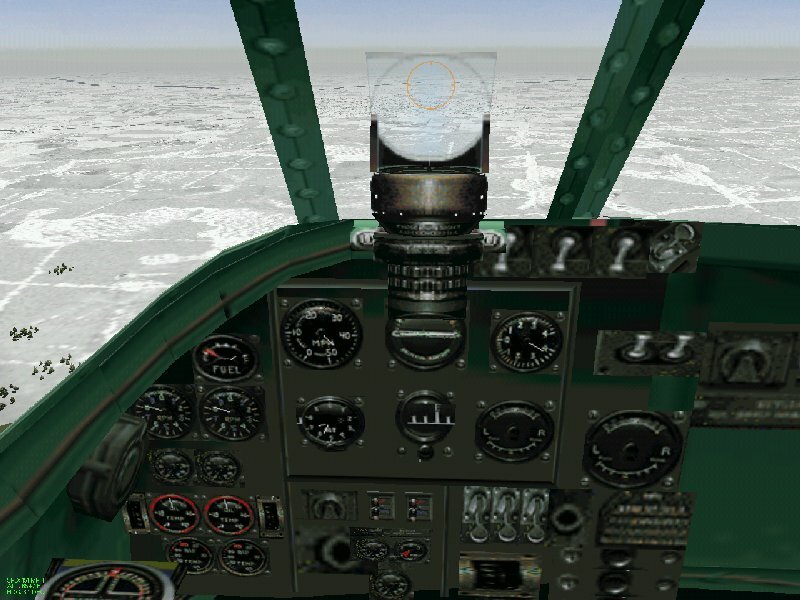 There are a number of sites which host Mosquito skins - fighters, night-fighters, fighter-bombers, and bombers, and there are some fantastic 3dz model upgrades. 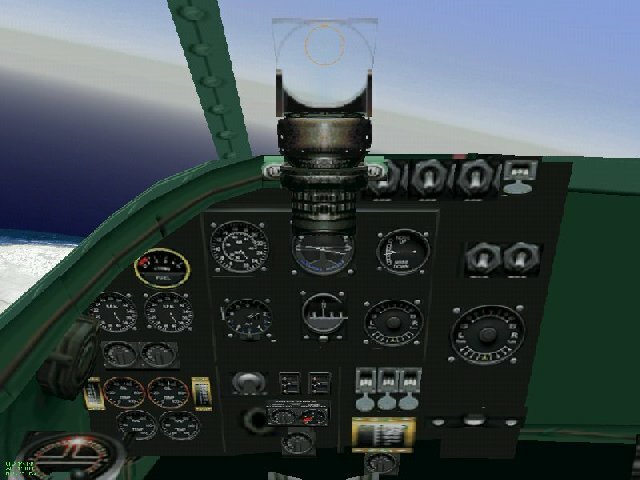 Many people - including me - have been wanting a cockpit for the Mosquito, ever since it became a flyable campaign aircraft in EAW thanks to Charles Gunst's Enemy Coast Ahead. I've now put together some files for two variations - the fighter/fighter bomber version and the bomber version. These files can be used with any of the Mosquito skins now available, and with The Firm's FM/guns/loadout packages which I'm also making temporarily available pending their replacement with new snapshot packages. 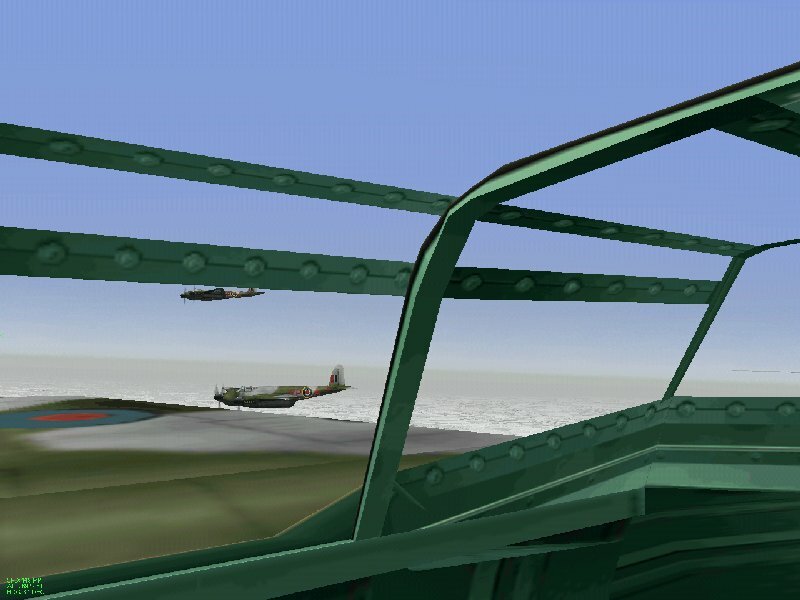 There is a choice of slots either the base Mosquito slot or the P38H or P38J slots. To install, just throw all the files into your EAW folder. 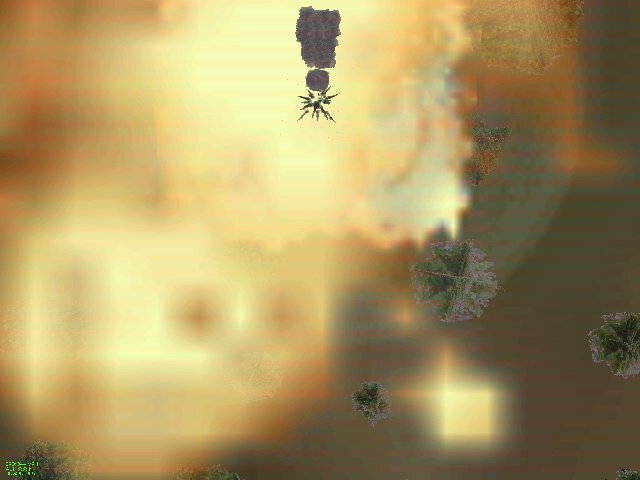 To uninstall just delete them, and if you use the bomber version, don't forget to delete the blank gunsight.spt file. 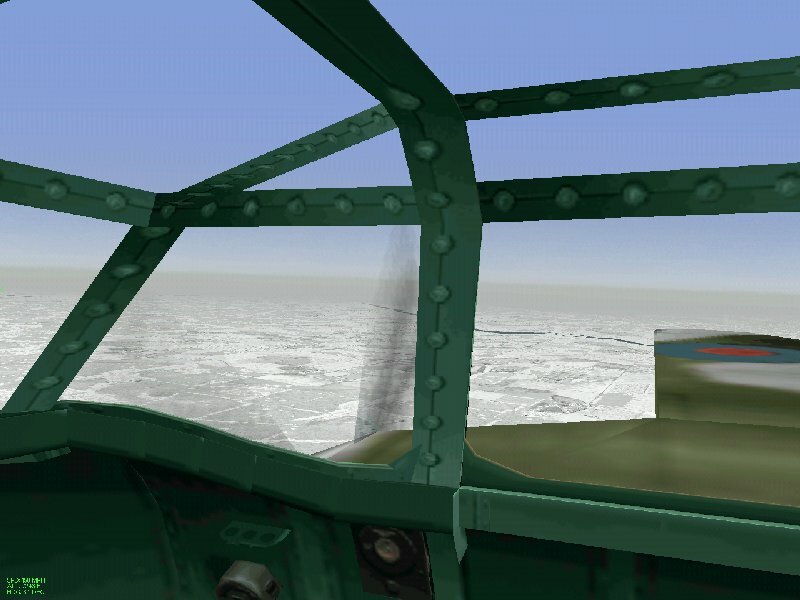 A slot nationality pallette problem has been fixedby including the base 2D cockpit in each package. These files, taken from the original "variant" packages developed by The Firm, , were set up to enable Mosquito single missions, as Enemy Coast Ahead had enabled career missions. These packages exclude the original skinfiles so that they can be used with the Mosquito 3dz model and skin of your choice. 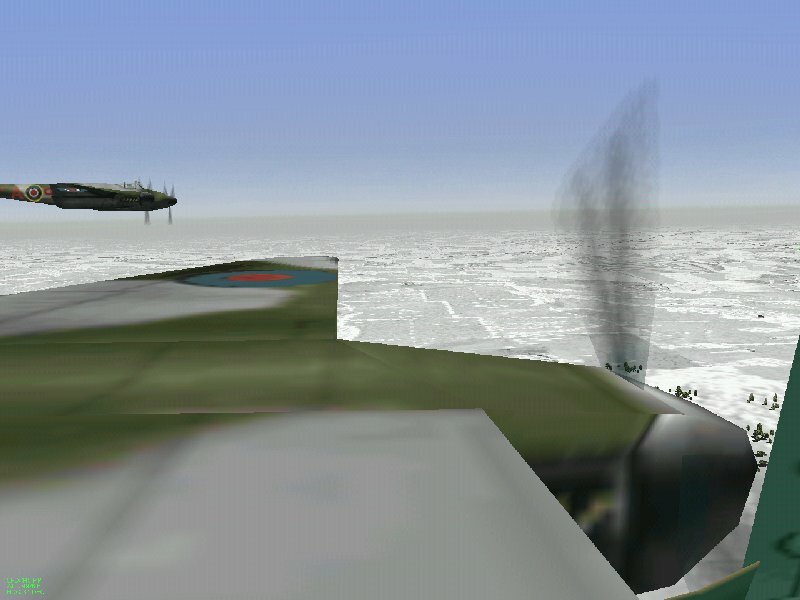 The flight models, guns and loadout setups will turn your Mosquito into (1) the bomber Mk. XVI with no armament, but a bomb load which includes the 4,000 lb cookie and target marker flares (best played in the dark with DOM's nighteaw.exe and my airfield light files), or (2) the standard fighter-bomber Mk VI, or (3) the anti-ship fighter-bomber Mk.XVIII "Tetse" with the 50mm Moulin canon.